Argyle’s impressive run continued as they returned home from Hertfordshire with all three points. Two second-half headers from defender Sonny Bradley were enough to decide the contest. That was just as well as he also scored an own goal! 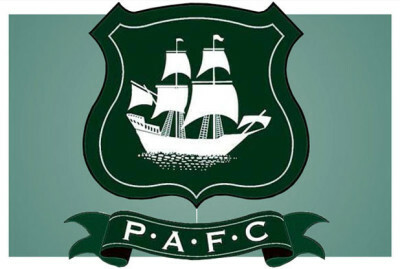 The result kept the Pilgrims riding high at the top of League Two.